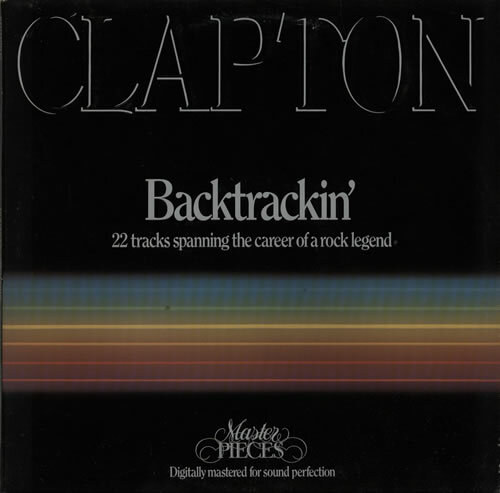 ERIC CLAPTON Backtrackin' (1984 UK 22-track double LP compilation, comprising a career spanning selecton of songs including Layla, Badge, I Shot The Sheriff, Strange Brew and Crossroads [Live], embossed gatefold sleeve with lyric inners. The sleeve shows light wear, whilst the vinyl has just a couple of light surface marks, but remains in excellent condition ERIC1). 16. Have You Ever Loved A Woman?